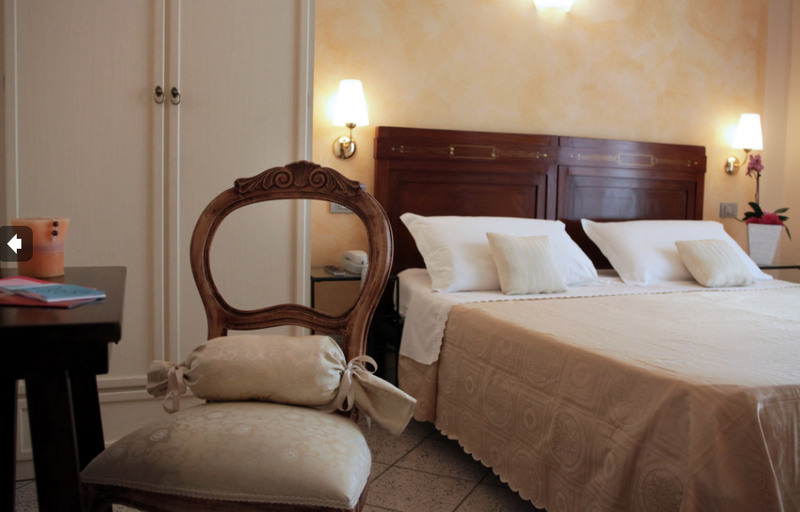 All inclusive Rimini Hotel Villa Irma, for a carefree holiday relaxing …. You can also choose different formulas to stay !!! Contact us for your personal quote, we will recommend the most suitable offer and right for you to ask the quote form. We will reply as soon as possible.